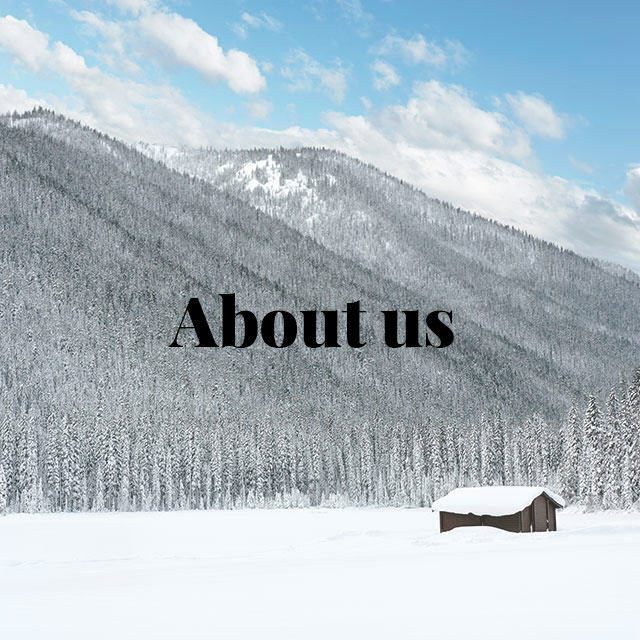 The fur industry is proud of the many ways in which fur is eco-friendly, including that after decades of use, fur biodegrades. In contrast, when fake fur made from petrochemicals reaches the end of its typically very short life, it goes to sit in a landfill until the end of time. Or does it? In pursuit of the truth, we decided to do a little experiment: the Great Fur Burial. 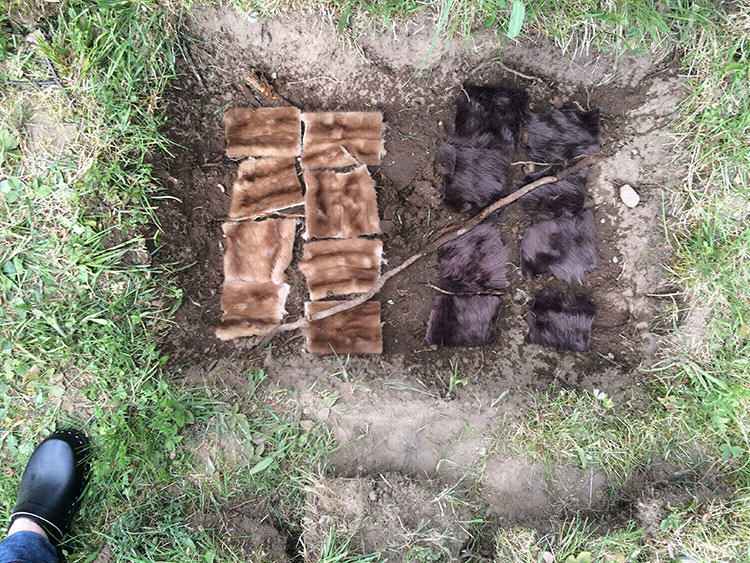 One year ago, we kicked off our Great Fur Burial to see how real fur biodegrades compared with fake fur. Here’s what we buried: mink on the left, fake fur on the right. How do they look now? On May 14, 2016, we took a mink stole and a fake fur vest, cut them into equal-sized pieces, and buried them. Above is how the pieces looked on burial day. 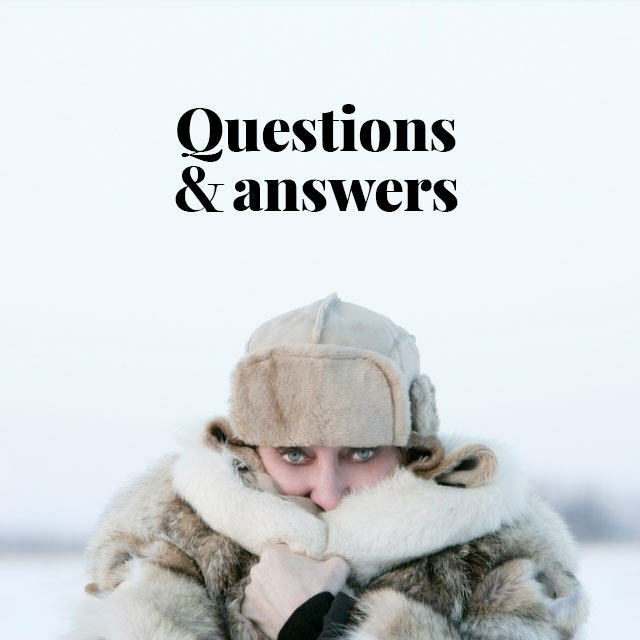 The plan was that after three months, six months, and then once a year for five years, we would unearth one piece each of the mink and fake fur to compare degradation rates. 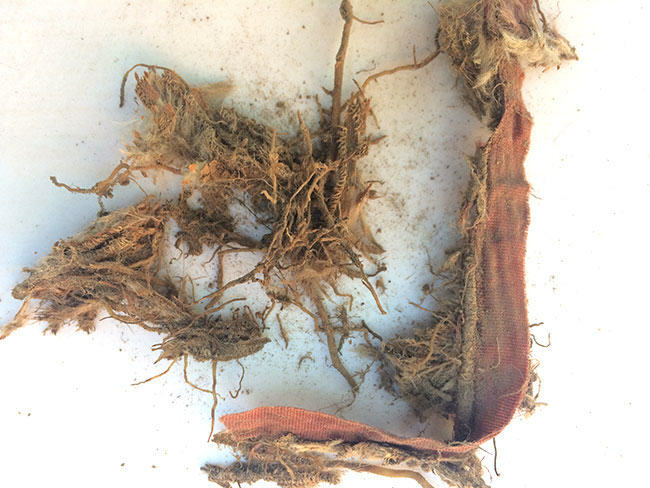 This experiment is hardly scientific, but it only has to show one thing: do they rot, or not? 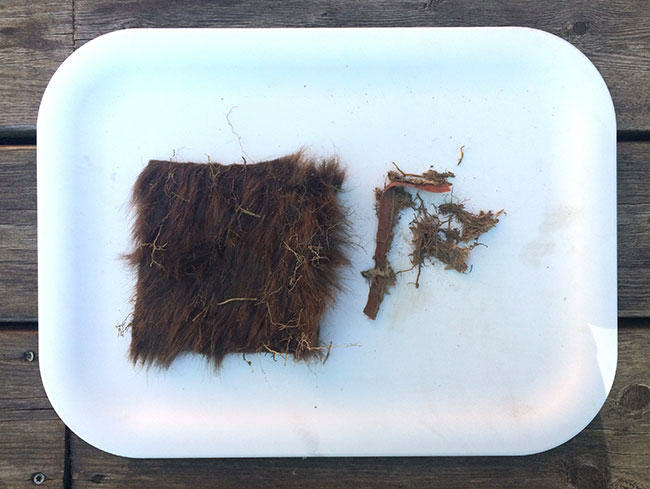 Last week we unearthed one of each fur sample, now one year old. 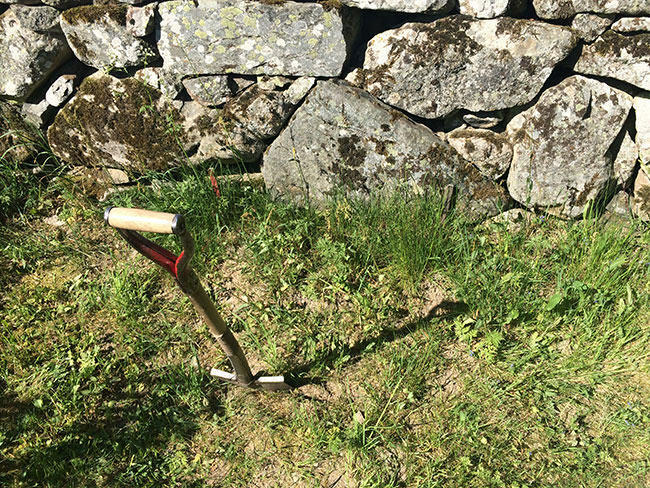 Here is the burial site prior to exhumation. From our last dig, we had a good idea what to expect. The synthetic fur was easy to find, whereas the real fur, once located, called for delicate work with a wooden spoon and fingers to ensure it didn’t turn to dust. The fake fur was quick to find, but the real fur required sharp eyes. Here are the two samples once they were dug up, fake on the left and real on the right. The fake fur appears to be in good condition, while the real fur is seriously degraded, to say the least! 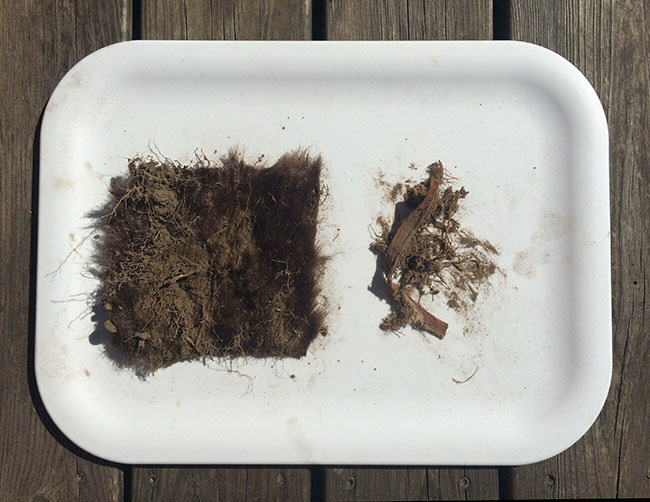 The fake fur (left) and real fur (right) as soon as they were taken out of the ground. We gently shook off the dust and dirt from the samples, so we could get a better look. The fake fur (left) and real fur (right) after the dirt was gently shaken off. 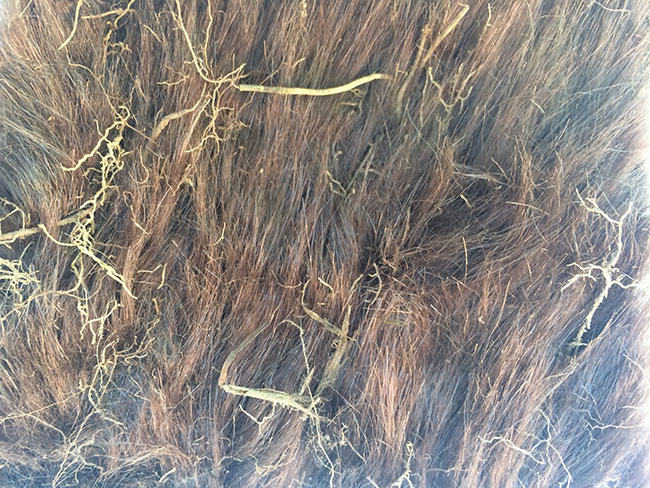 A closeup of the front of the fake fur shows that the “hair” is still in very good condition, aside from the fact that there are roots growing through it. With a bit of shampoo, it might almost be ready to wear! Fake fur sample, after being buried for one year. A closeup of the backing of the fake fur also shows it to be in good shape. 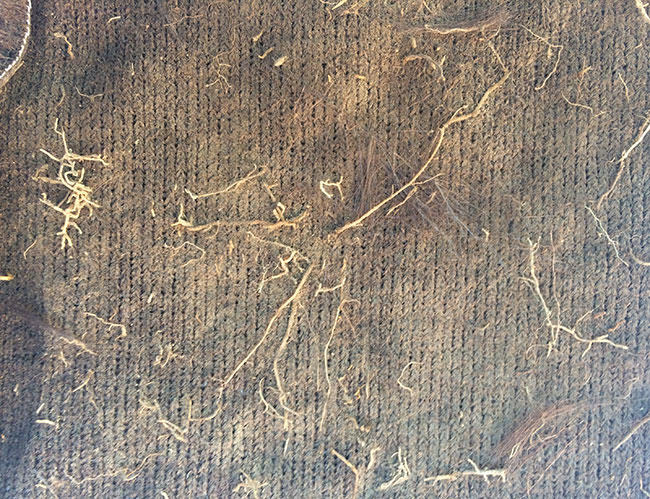 Fake fur backing closeup, after being buried in the ground for one year. In contrast to the fake fur, the real fur is degraded to the point of being unrecognisable, and only has any integrity at all because of some binding and thread. When you look at the sample close up you can see a few hairs of fur left and some remnants of the leather, but the bulk of the sample consists of thread (cotton), the binding (either silk or synthetic) and roots. This is a very strong indicator that real fur biodegrades much faster than fake. 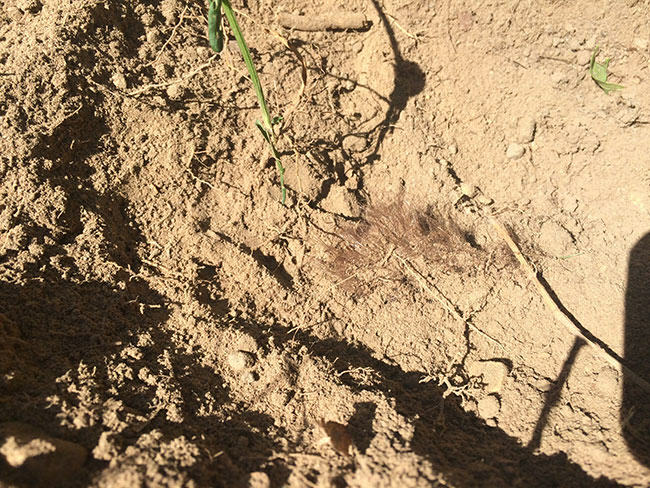 A closeup of the remains of the real fur sample, after it was buried for one year. Equal-sized pieces of real and fake fur were buried side by side to test the common claim that real fur biodegrades while fake fur does not. After one year, the real fur is in an advanced state of degradation, with the hairs reduced to a few fine wisps, and a few shreds of leather held together by thread and backing. 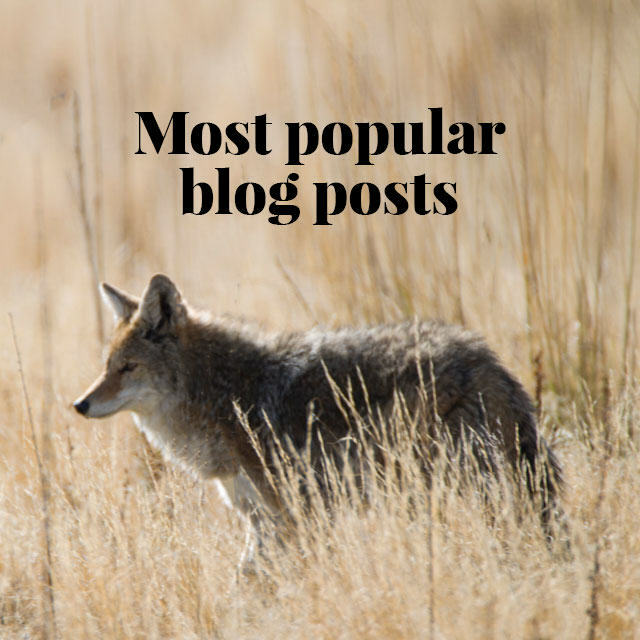 The fake fur, however, shows very little evidence of degradation, biological or otherwise. In fact, it is nearly intact. As far as the real fur is concerned, we consider this experiment to be conclusive already, and a year from now, when next we exhume our samples, we fully expect to need a magnifying glass and tweezers to find any. But as far as the fake fur goes, the experiment has only just begun. Will it degrade at all, and if so, will it take five years, or until the end of time? That’s very true, Toni, but hopefully it will open people’s eyes to the fact that fake fur does not degrade. Of course, everyone knows this really, but advocates of fake fur choose to ignore it as an inconvenient reality. Put the fake back in the ground and continue to report on it every six months or so. I’d love to see how long it takes to show any real indication of biodegrading.